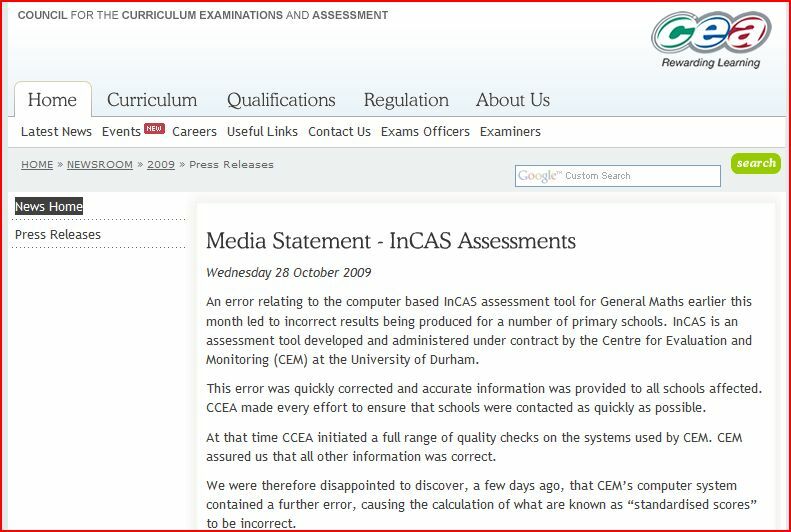 CCEA have had to issue yet another apology for failures in the University of Durham CEM Incas assessment system http://www.cemcentre.org/RenderPage.asp?LinkID=11321000 which they imposed on primary schools. 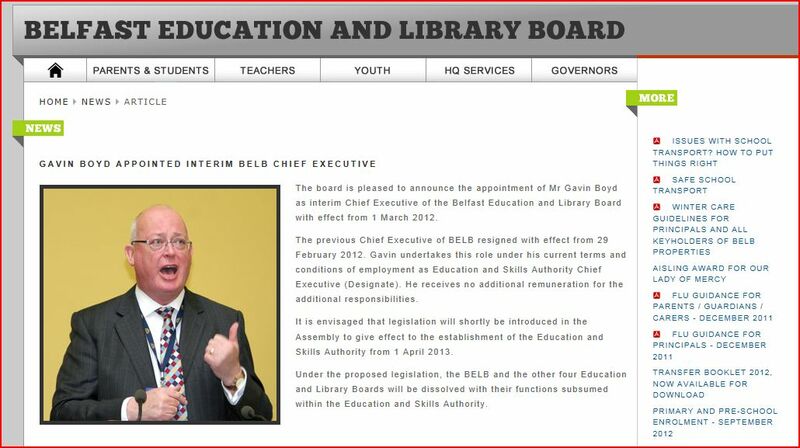 This humiliating embarrassment is a legacy from the decisions of Gavin Boyd, the former CCEA chief executive, now ESA supremo. 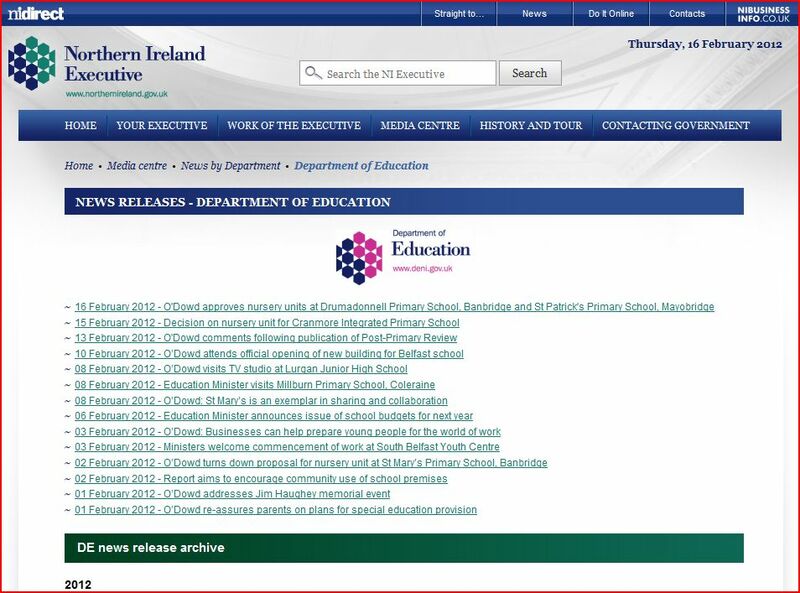 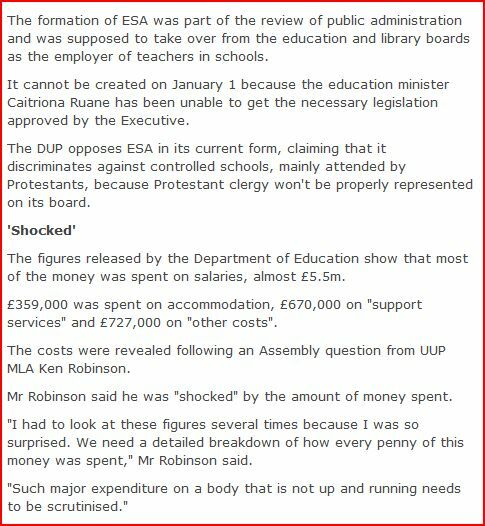 Mr Boyd has left a legacy of failed projects behind him at CCEA and his infamous words in CCEA Press Release CR 15/06 about getting your facts right must be today firmly stuck in his throat. 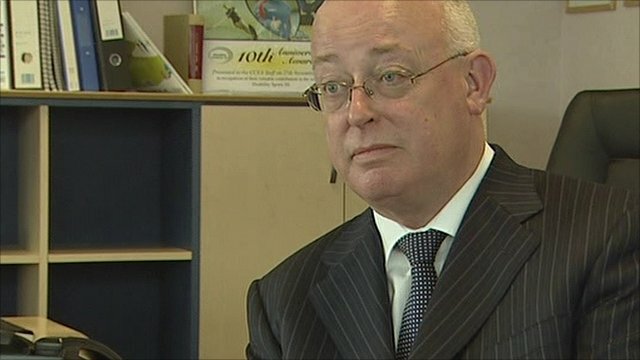 The Parental Alliance for Choice in Education warned last year about the dangers to parents and pupils from using Incas assessments but Mr Boyd’s organisation assured parents that they knew better. 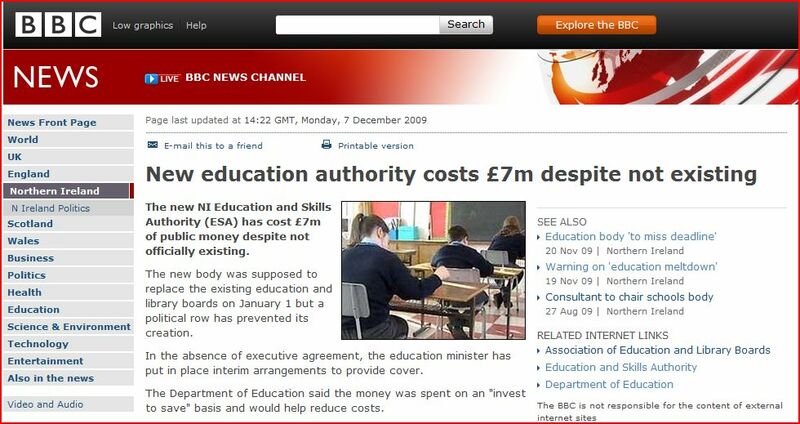 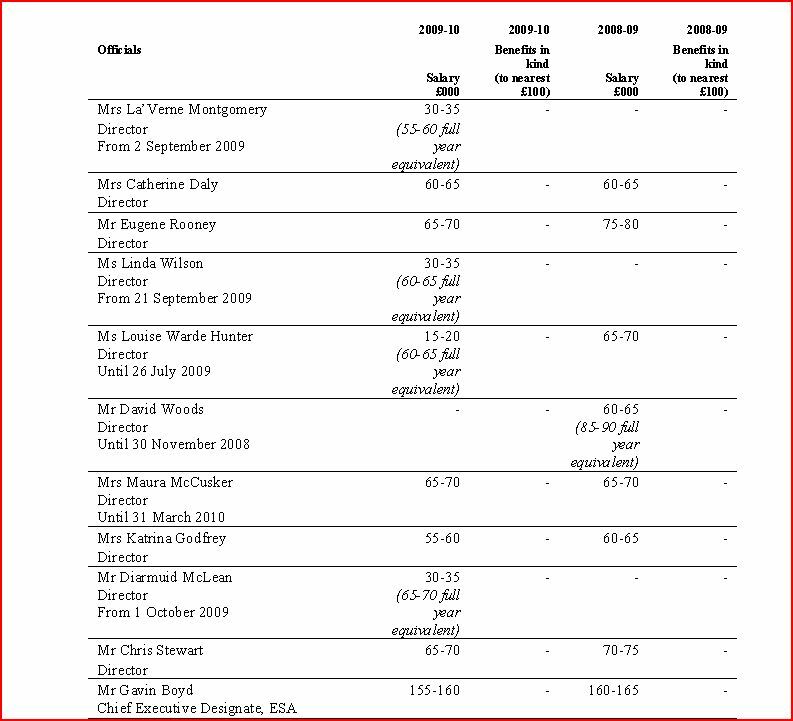 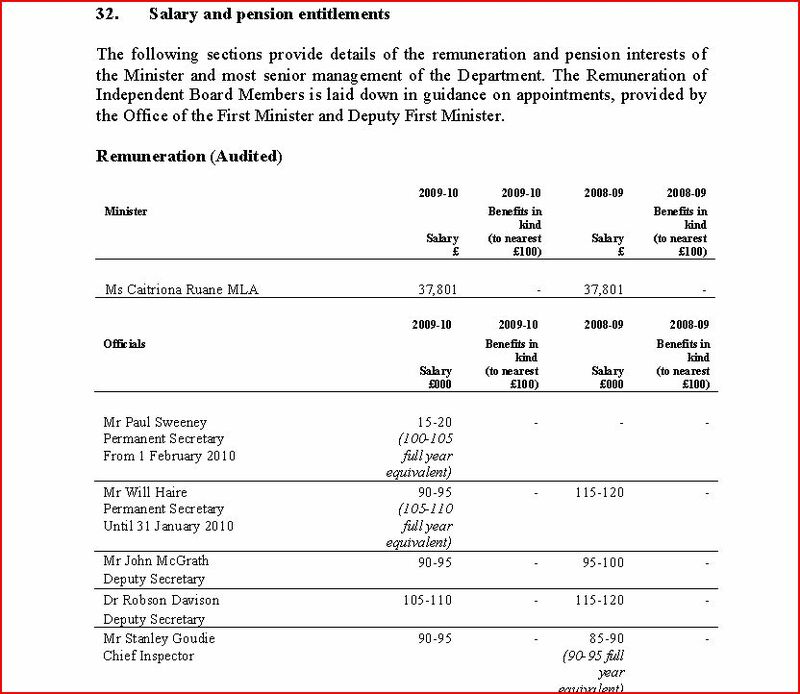 Now Mr Boyd and Mr Hanna must be charged with their abject and expensive failure to check their facts.